Android Articles Index: Tutorials, General and Opinions..
Having spent a good deal of time working with Android in our PDF to Android Converter we have written about our experiences and written some useful articles. 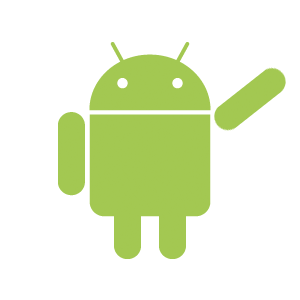 So we’ve reviewed our archives and found that we had a bunch of really useful and interesting articles on Android and felt with good deal of articles available for reference purposes Android deserved their own index! In this section we look at the world of PDF and HTML5 on Android. How do our new HTML5 View Modes look on Android? This section covers the opinions of working with Java and the Android OS.